A Journey of 7,000 miles starts with a single stroke! Stay up to date with what is happening at the Pedouin cabin in the hills of Fairbanks, Alaska! Continue reading "Pedouin Girls in Action"
There and Back again. The Pedouins are weaving a Web of Book signings across the United States. Continue reading "Blue Collar Book Tour"
Drive along in Old Blue on the Blue Collar Book Tour of the Pedouins. 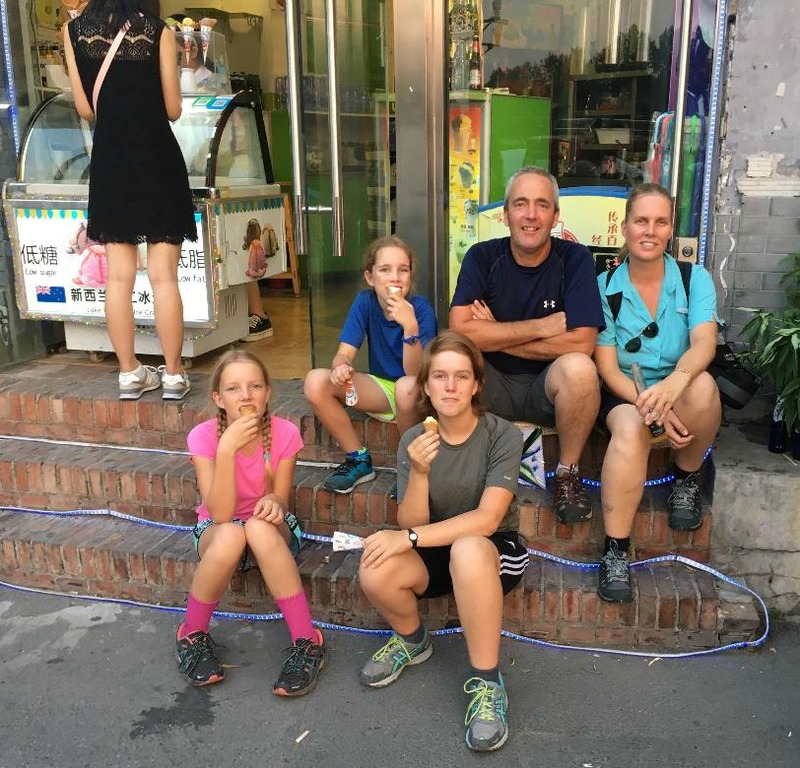 Continue reading "A Pedouin Life, Stop and Smell the Artichokes"
The Pedouins are spending the Winter in Fairbanks, Alaska! 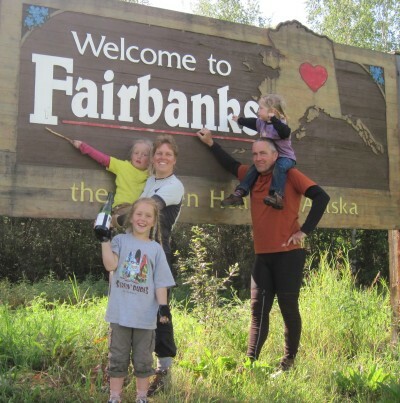 Continue reading "Winter in Fairbanks, Alaska"
The Pedouins spent the winter of 2010-2011 in the interior of Alaska!